After the successful release of Love on the streets the kaduna born and raised artiste is back with another fire song and he decides to owe no favors this 2019.... 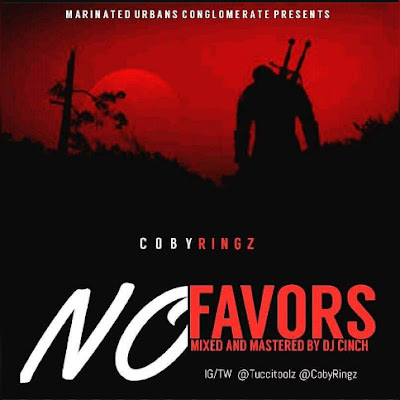 This one is off his forth coming Trap E.P "A.m. To P.m." and it is titled No_favors. Enjoy Download and share. I.G @Coby_ringz Twitter @Tuccitoolz.